More and more businesses started to use influencer marketing to promote their business but many of them don’t get the results they hope for because they don’t use the right influencers. Find out what is influencer marketing, how you can find your influencers, why you should include influencer marketing in your marketing strategy and much more. 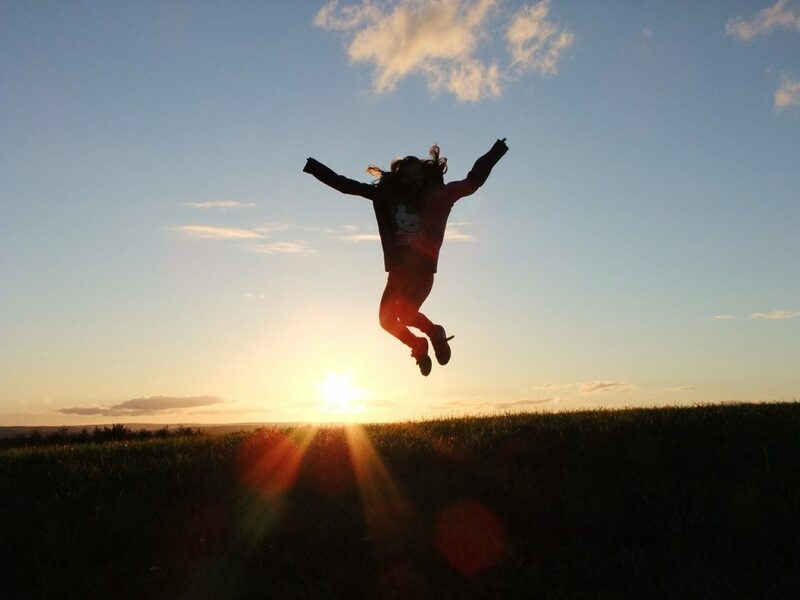 Who are Your Influencers and How Can you Find Them? 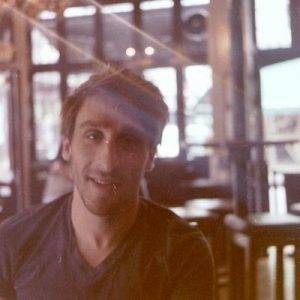 “A relevant, niche influencer can help your brand HEAPS if campaigns are highly targeted. There’s no point hiring an influential mechanic to promote pancakes, for instance!” affirmed Sam Hurley, #1 Most Influential Digital Marketing by Webinale, who has 163K Twitter followers. Influencer marketing is a form of endorsement… It’s the art of leveraging an influencer’s highly engaged audience to positively impact the reach and reputation of your brand. 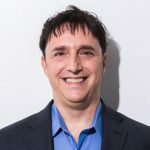 “An influencer is someone that can actually trigger actions by their community through their content,” told me Neal Schaffer, a recognised leader in the world of business social media with over 174K Twitter followers. 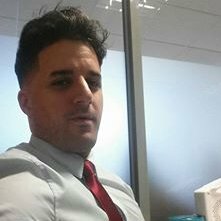 Neal has also been recognised as a Forbes Top 50 Social Media Power Influencer two years in a row as well as a Forbes Top 5 Social Sales Influencer. 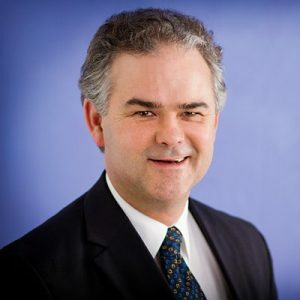 I asked Neal how a business can find an influencer and he said that you can use many of the popular tools, “but there is no substitute for doing searches, scanning social media feeds, and actually going to the blogs and consuming the content of influencers to see if they are the right fit for your brand. I don’t think you can shortcut the time needed if you want to do influencer marketing right”. 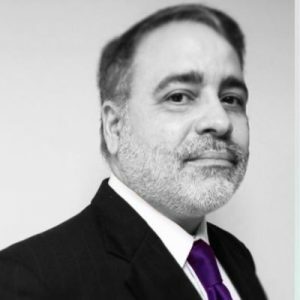 “Influencer is not a tag you give yourself”, said Jan Barbosa, beBee Brand Ambassador and Onalytica’s 2016 Top 100 Augmented Reality Influencers. “It’s a relevance, credibility and respect earned from your peers, industry and community as a whole. Some people call themselves Gurus, Influencers or Experts, yet their accounts are silent and sterile. Pass these over and look beyond them”, continued Jan.
A good method of finding influencers is thru Social Media tools like Onalytica, Buzzsumo and Klout, but this should never be the solely means by which you should base your final decision. When you do use these tools, look for hashtags, related to the field your need to reach, influencers always appear at the top in their fields, and from there you can explore further. Followers as a benchmark is a bit tricky, even more in times when you can buy 50 to 5,000 followers for the right price. Better to look for engagement. Is there a conversation, are followers actively sharing the message, can you spot an exchange of information, can you spot the advocates? These are some of the questions a marketer needs to ask himself when choosing an influencer for his next campaign. I don’t think many people know what Influencer Marketing means, they just jump straight into it without educating themselves. There is no good reaching to an advocate if they are not concerned about your brand. It’s just wasting time and effort and even your reputation as a business person! thinks Nazareth Qarbozian, Top 100 Twitter Follower Rise2Global. Nazareth can also be found on Twitter. “Most influencers are turning into modern, digital glorified ad-boards and that is absolutely fine – but let’s not mistake this for genuine, authentic influence. What if I told you that every brand and product has loyal brand advocates and most of them use social media? You may find them following your social media accounts, you may find them signed up to your mailing list – the point is, these people love your brand and are more powerful than any paid influencer will ever be. Your brand advocates are authentic, credible and wield online, as well as offline, influence. 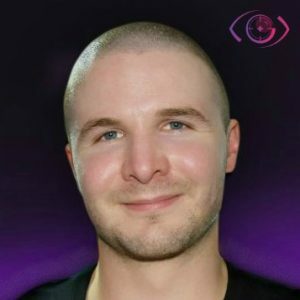 True influencer marketing is about putting in place a long-term strategy that goes beyond content creation” – Philip Brown, head of influencer marketing & brand advocacy at Come Round. 2017 will be its most defining year yet – budgets are going through the roof and the pressure is on to show ROI that goes beyond content creation. Exciting times ahead! – Philip Brown affirmed this during a LinkedIn discussion initiated by Nazareth Qarbozian. Here are a few tools and platforms you can use to find influencers. 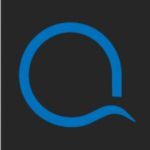 Onalytica specialises in providing Influencer Relationship Management software and supporting professional services to help brands scale 1-to-1 Influencer Relationship Management results. 1) Running a GNIP search across Twitter and blog posts, in which we create a boolean search query; this will include all of the keywords and hashtags associated with topics that are relevant to that brand. Our team of data analysts will then clean this data ensuring our client is provided with a list of very relevant influencers. 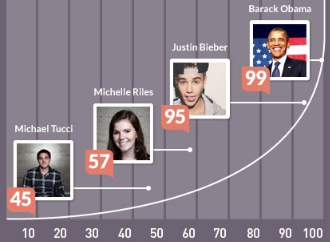 These influencers are ranked according to a proportional combination of reach, relevance, reference and resonance. 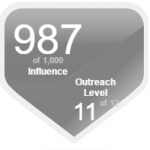 Klout uses social media analytics to rate its users according to online social influence via the “Klout Score”. In determining the user score, Klout measures the size of a user’s social media network and correlates the content created to measure how other users interact with that content. Klout uses Bing, Facebook, Foursquare, Google+, Instagram, LinkedIn, Twitter, YouTube, and Wikipedia data to create Klout user profiles that are assigned a unique “Klout Score”. 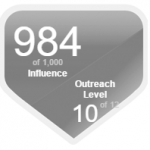 Klout scores range from 1 to 100, with higher scores corresponding to a higher ranking of the breadth and strength of one’s online social influence. While all Twitter users are assigned a score, users who register at Klout can link multiple social networks, of which network data is then aggregated to influence the user’s Klout Score. 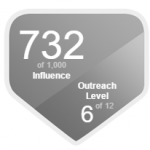 Kred Influence Measurement, or Kred, provides two scores, called “Influence” and “Outreach,” which are based upon an openly-published algorithm. “Influence” measures the likelihood that someone will act upon the user’s posts, and “Outreach” measures the user’s tendency to share other people’s content. 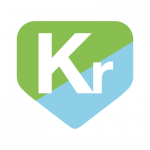 Kred also provides separate discrete scores for a user’s overall social network participation as well as its affiliation with interest-based communities. “Community membership” is determined by words used in a person’s Twitter Bio as well as keywords and hashtags they have historically used in their posts. 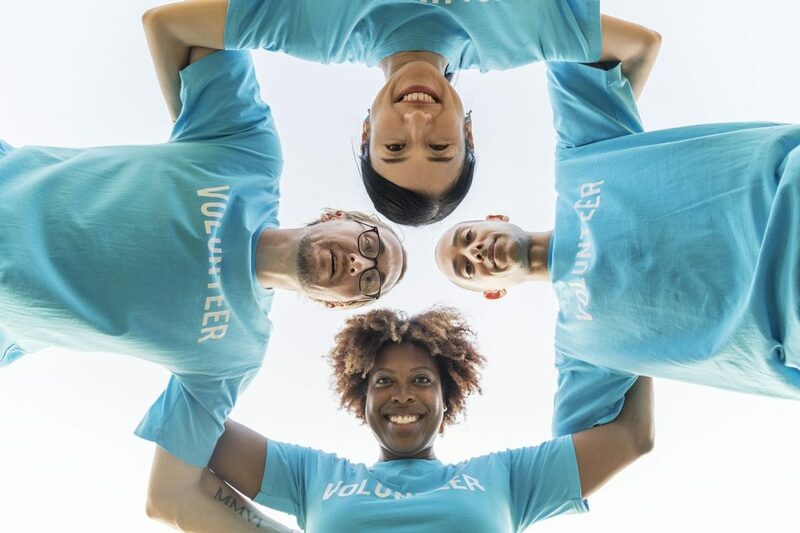 In addition, a person is included as a member of a community if they are found to have high “Influence” within that community regardless of whether they have used the keywords that would automatically identify them as such. If you want to find out more about how to you Kred, listen to Keith Keller‘s podcast. He is an awesome Twitter Marketing Specialist from Australia, recently featured in Brand Quarterly’s “50 Marketing Thought Leaders Over 50“. “Social media is all about creating engagement. My biggest Twitter tip for newbies is this: Don’t get obsessed with how many followers you have – Focus on connections. So, how can you measure whether someone’s social media influence is legitimate and not bought? I simply look at people’s Kred score and it gives me an idea, at a quick glance, whether their social media influence is real thanks to its scoring system” explains Keith Keller in his podcast. Webinfluential is another platform where businesses can connect with influencers. There are registered over 15,000 influencers and bloggers and more than 5,000 brands looking for help to promote their brands. This platform is not giving any score to the influencers but it will show a media kit with stats about their social media followers. If you are an influencer, you can check the value of your tweets and Instagram posts to make sure you charge the correct price, create a media kit, use their booking system and be paid via this platform. When asking the common person or marketer about the definition of an Influencer, most of the time various names of celebrities come to their minds and here lies one of the problems, because a celebrity sponsored marketing campaign is not the same as an influencer marketing campaign. “Decision makers just don’t get the difference between a Social Media Influencer and A Celebrity sponsored advertising social media campaign… C-Suite got to be educated in the differences… Social Media Influencers can reach above and beyond the barriers imposed to advertising like Ad-Blockers !!! Because the potential customer is searching for them and their insight + their opinion carries the weight of experience. hen marketers ask a tennis player to promote their line of chronograph watches we can ask ourselves, what do the average tennis player knows about watches? Sure, they give you the exposure, but is this their area of expertise? Will he/she be of interest to a target market that craves to know more about watches and is ready to buy one? Can he/she answer the technical questions related to choosing my watch vs the others? If not, why bother. The Influencer in the other hand carries with him the weight of knowledge, experience & relevance in his field, think of a Timothy Hughes in Social Selling, A Sam Hurley in Social Media or an Ian Moyse in Cloud. ?” explains Jan Barbosa. Great points, I couldn’t agree more. Celebrities promote your brand but don’t necessary use, trust or answer to questions related to the products they promote. They are not your advocates, they are paid to promote your products. 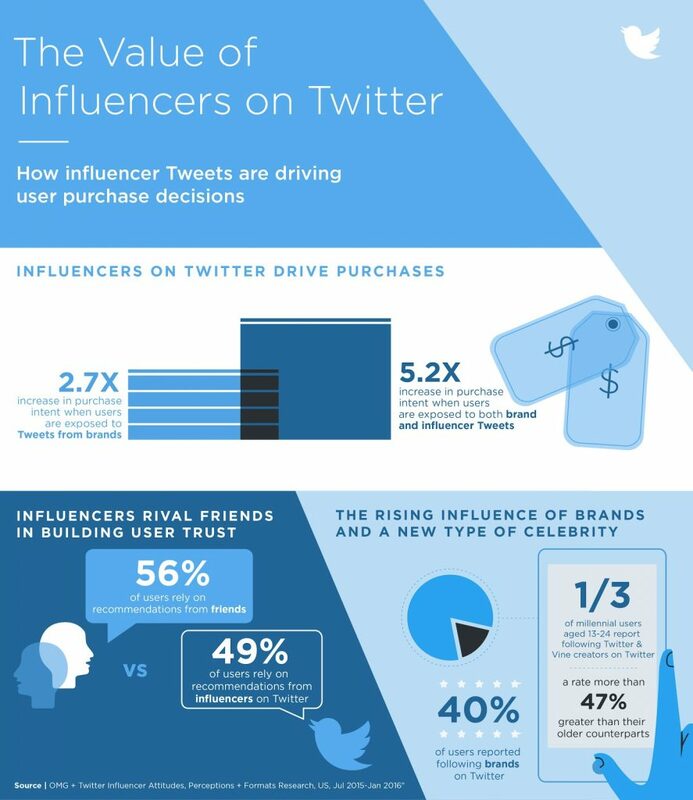 40% of Twitter users made a purchase as a direct result of a Tweet from an influencer according to Twitter. To help advertisers decide how to leverage endorsements in today’s media landscape, Twitter partnered with Annalect, a leader in data analytics for marketers, to study people’s receptivity to influencers on Twitter. See below what they found out. The result is impressive. Nearly half of Twitter users rely on recommendations made by the influencers on Twitter. #1: Dedication. You don’t just magically gain thousands of fans by doing nothing! Good things take the time to build. #2: Specifics. You need to become known in a certain niche — not fitness, gardening, space travel AND digital marketing! #3: Thought-Leadership. 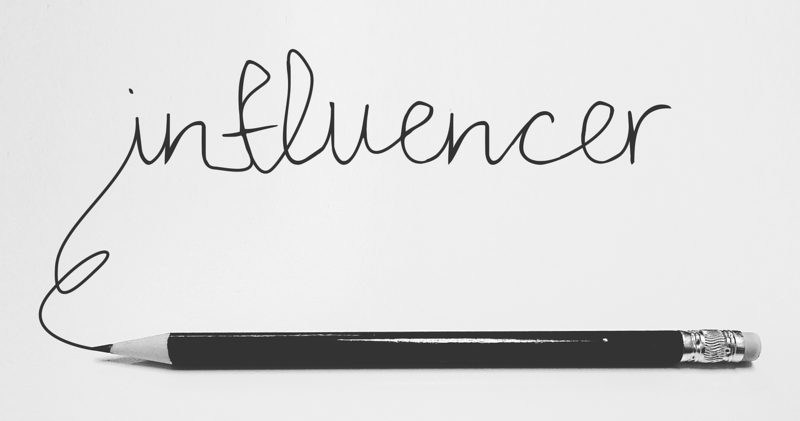 Your content, presence and demeanour must be unique, powerful and inspiring…being an ‘influencer’ is exactly that… influencing others to make a change and better themselves and/or their business. The size of the audience is equally as important as engagement. 1 Million disengaged followers don’t mean anything. 2,000 HIGHLY engaged fans are priceless! 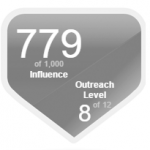 Reference – An authority metric – how authoritative are they amongst other influencers? Wow thanks for all the tips and list of influencers! 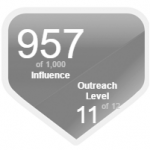 I’ve been using Twitter and Instagram so far to find influential people – Was aware of KLOUT but never really used it! Had no idea there was a score method for each influencer! That might be very useful actually as to see if the influencer is worth the hassle! I’ve spent so much time observing influencer’s engagement, connecting with them on a daily basis as to win their trust and loyalty. It’s quite time consuming for little result! I agree it’s all about finding the right people for your product who will know how to market it! 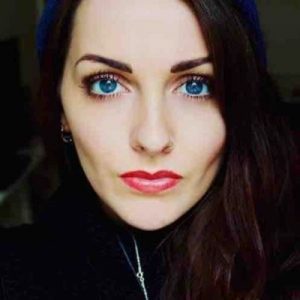 I’d love to learn more about influencer marketing, any more articles or tips from you Carmen? Thanks, Maura.